Hello my lovelies! Was the weekend relaxing enough for you? No doubt that it was too short and flew by in a second. I've got just the right thing to make this Monday a little more bearable though: some bright blue nails. 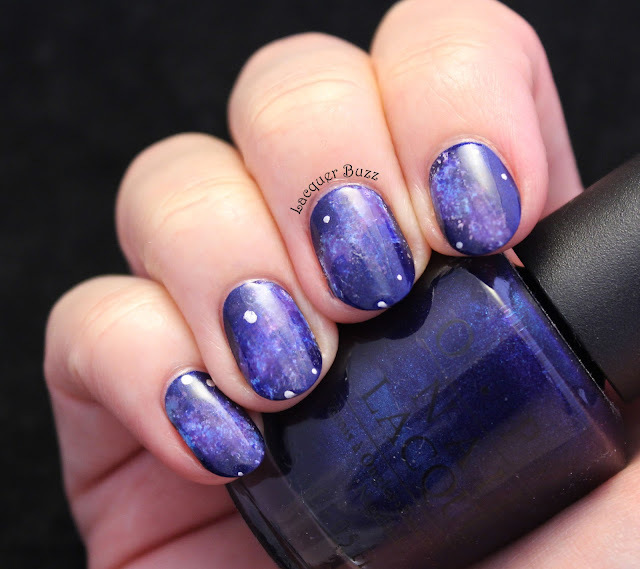 I have to admit that I didn't know how to name this post so I went on a whim, even though these nails aren't that fancy. 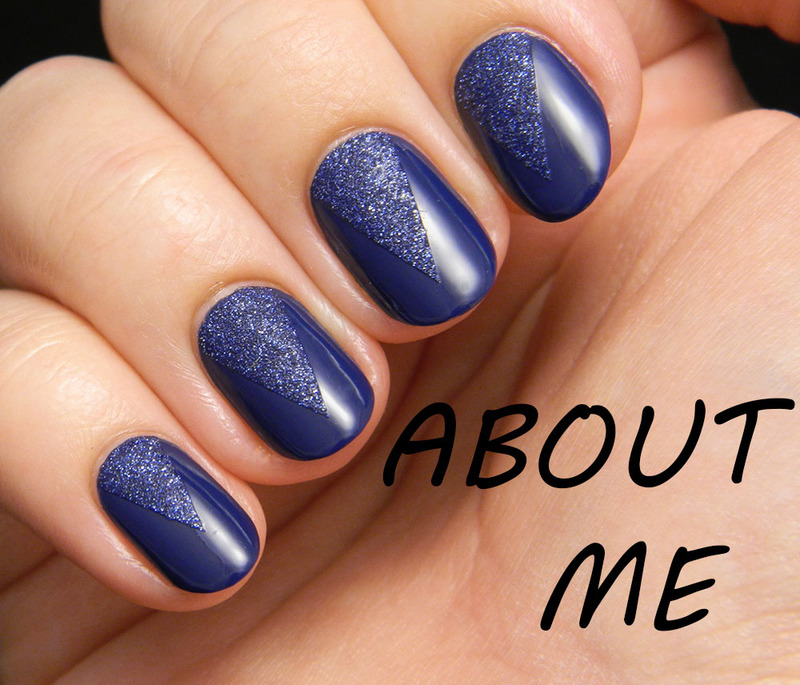 In fact they are easier to do than regular glitter placement because they require a lot less placement. I've seen this type of nail art all over Instagram, so I'm really sorry that I don't know who invented it. If you do know please leave me a comment so I can give credit. So basically what I did here was to place the glitter spaced out, like in a polka dot mani, only the dots are glequins. 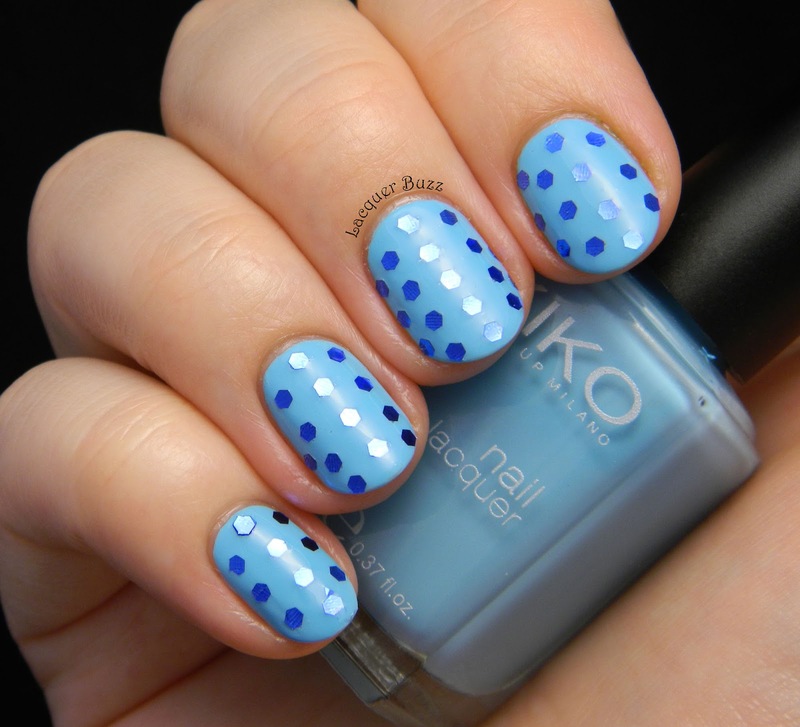 As a base color I used a bright blue from Kiko that I've shown you before here. It's number 340 Light Blue, a very saturated sky blue creme that is just a dream to work with. I needed something bright on my nails for the weekend and this was the perfect polish for the task. The glequins I used are actually the same color, although they appear to be different in photos because of the way the light reflects. I tried different poses that I don't usually use to make the glitters in the middle row look less silver and more blue. 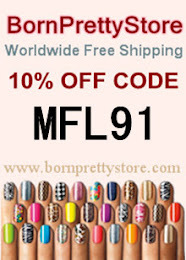 They are from the Born Pretty Store and I've previously reviewed them here. The only problem with this manicure was that I only used one coat of top coat over it and some of the glitters fell off after a few hours. So if you do this make sure you use an extra coat to secure them on. 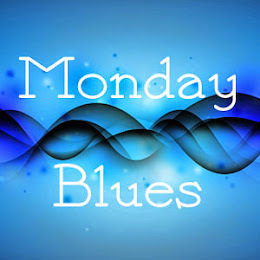 Meanwhile you can check out some more amazing blues by clicking the links below. 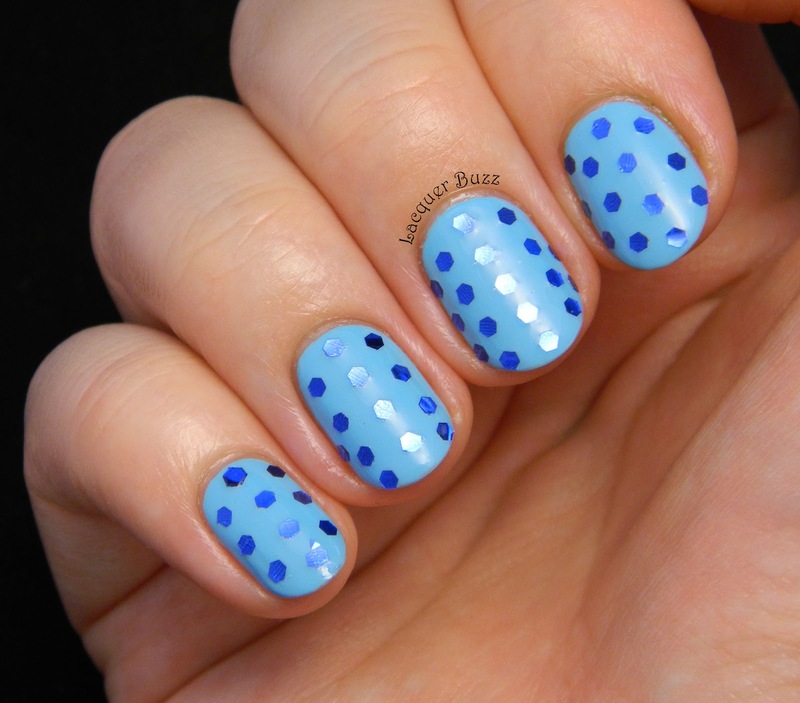 This mani is beautiful Mihaela!!! Your placement is perfect!! Thank you, Marisa! It's definitely not perfect but I did my best haha.